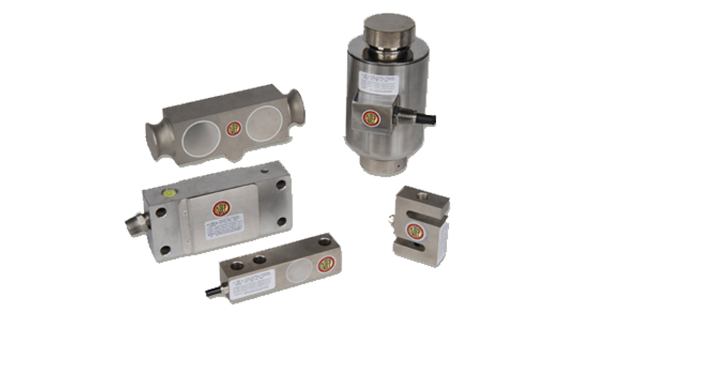 Coti Global Sensors manufactures and supplies load cells to companies worldwide. 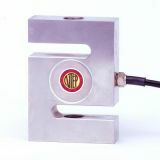 We carry one of the largest selections of load cells available from any manufacturer. Coti Global manufactures all types of load cells, from single point load cells to double ended beams. In addition to load cells, we also sell floor scales, junction boxes, remote displays and other weighing equipment hardware. Our product certifications include NTEP, Factory Mutual Approvals, UBC Seismic Approvals and VCAP.